Way in the Olorunsogo zone of Abeokuta, Ogun State on Friday. Four different people went into a state of insensibility (Coma) in the mishap, in the night. 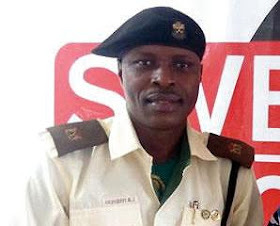 The Public Relations Officer of the Traffic Compliance Enforcement Corps, Babatunde Akinbiyi, linked the accident, resulting in a tyre blowout, to reckless driving by the driver of an unregistered Toyota Avensis. He said the number of passengers in the vehicle could not be ascertained as of the time the rescue team got to the scene. Akinbiyi also said the driver had fled the scene of the accident before the rescue team got there. According to him, the five female students died on the spot, adding that two persons sustained injuries during the accident. He said, “Certainly, there must be a driver who drove the vehicle and escaped from the scene. 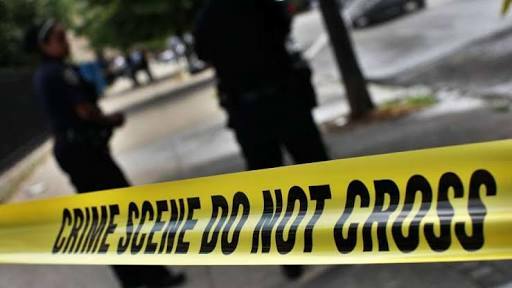 The deceased are five young females who were identified as students of between the ages of 11 and 22. “Four other persons were later brought to the Federal Medical Centre, Abeokuta, where they went into a coma after receiving the news of the death of the students.